Q: How do I get to the product on Amazon? Q: What do I do if I can't find a way to get to the product? 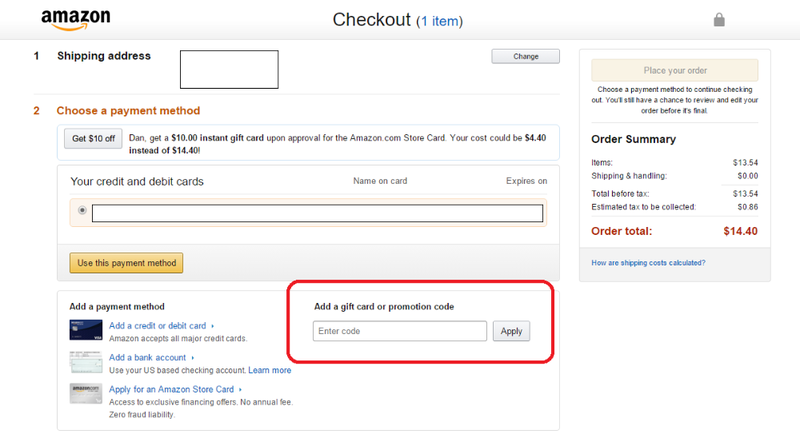 Q: How do I use the coupon code to buy the product on Amazon? Q: What if the coupon code I was given doesn't work? Congratulations on being accepted to purchase a product! 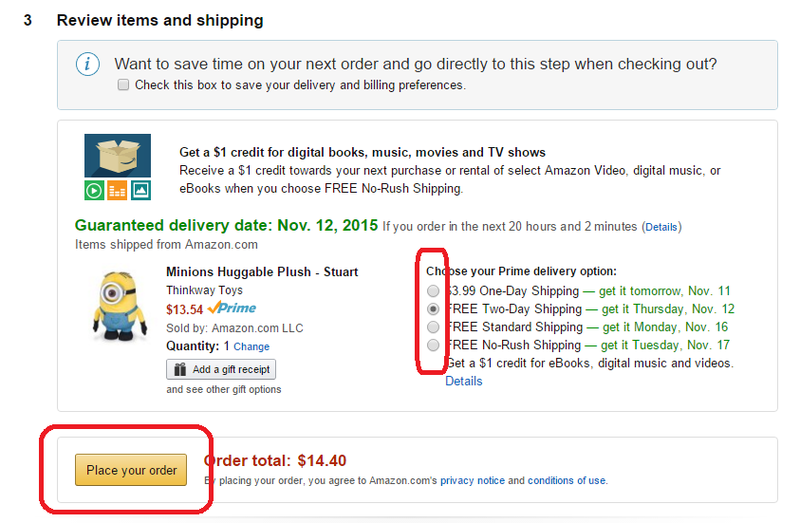 Now there are several ways our sellers will use to show you how to go and purchase the product on Amazon. Important note: Purchases must be made within 48 hours of being approved to purchase a product! Getting to the product from Vipon. After you've logged into Vipon, click on the 'Deal Requests' link on the top right of the page. Then for the product you're ready to purchase, click the green button that says 'Buy Now' in the 'Status' column. If there is no link and no instructions, or the link isn't working, or there just isn't a way to get to the product, then please contact the Seller. Be patient and send another email if they still don't respond. If you feel you have exhausted all options then please click on 'Report Seller' but only do this as a last resort! Once you've reached the Amazon page for your product, please follow the following steps to make sure that the discount is applied. The discount is not automatically applied, so be sure to follow these directions to avoid paying full price! If you're not already logged into your Amazon account, sign in now by clicking "Hello. Sign in / Your Account", which you can find on the right side of the top banner of Amazon. Once you're signed in to your Amazon account and viewing the Amazon page of the product you want to buy, click "Add to Cart". Click the button that says "Proceed to checkout (1 item)". Select a shipping address from the available options and click the button that says "Use this address" OR click "Ship to a new address" and enter in a new address. This is the step where you apply your coupon code! In the field that says "Add a gift card or promotion code", enter your coupon code and click the button that says "Apply". If the coupon code works, you will see the discount applied in the Order Summary. Select your payment method and click the button that says "Use this payment method" OR add a new payment method using the links in the "Add a payment method" section. Look over and ensure your purchase details are correct, then select a delivery option. Before clicking the button that says "Place your order", please make sure that the coupon code you used was applied! Click the button that says "Place your order". Congratulations! Your product will be on its way soon. We hope you love the product! If the coupon code doesn't work, please contact the seller at the email address they provided. You can find this contact email in the "Deal Requests" page of your Vipon account. You can also find this contact email in the email that notified you that you were approved to purchase the product.